Our low-cost monitoring system spots faulty biogas plants in real-time. It connects owners with support and local technicians able to provide advice and facilitate repairs. Our monitoring sensor attaches to the biogas plant. A data hub collects information from plants in a 15km radius and relays it to a cloud database for storage and analysis. Data from here can be used and updated by service and supply organisations or exported to external parties. 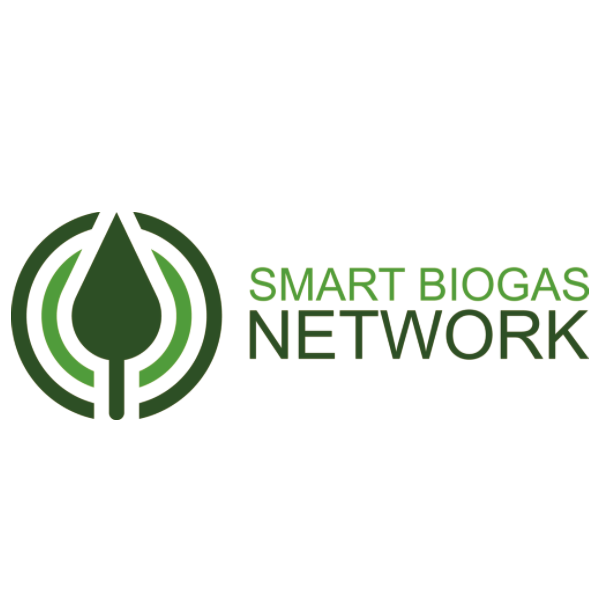 Service and supply organisations train and employ accredited biogas technicians to communicate with plant owners and address any faults.